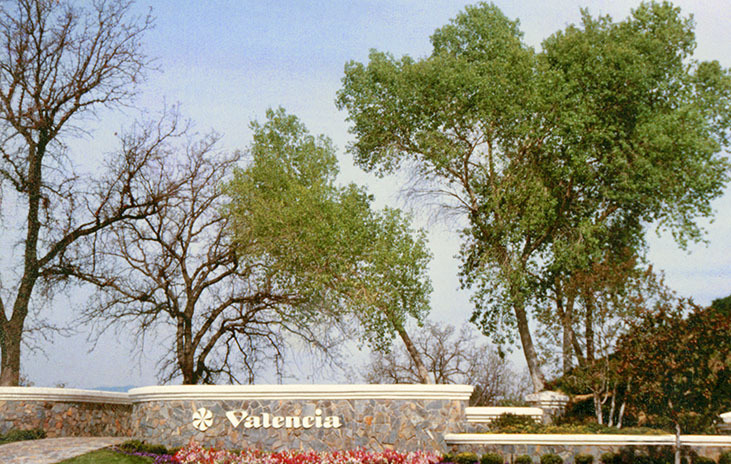 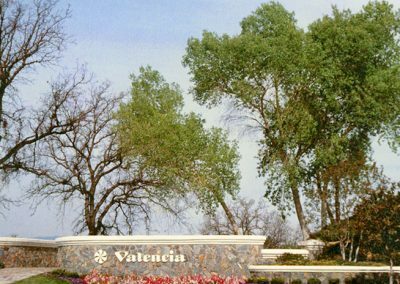 In 1965, Gruen Associates provided a master plan for 5,000 acres of the 44,000-acre Newhall Ranch, which included detailed planning for the first three neighborhoods of what is now Valencia, California. 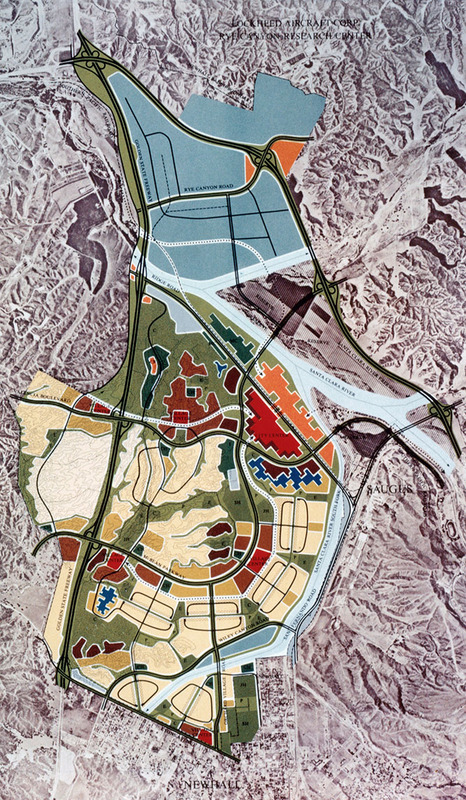 The Newhall Land and Farming Company development pioneered the concept of the “paseo” pedestrian pathways, grade separated from vehicular traffic that links housing directly with schools and other community amenities. 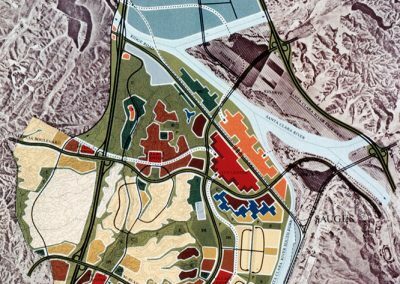 One of the first plans that exhibited today’s “smart growth” label by urban planners, the development now has a population of more than 35,000, numerous schools, colleges and churches, a wide range of recreational activities and various commercial centers.